Are you pregnant, experiencing depression and considering taking medication? Perhaps you’ve been taking an antidepressant prior to becoming pregnant and wondering if it’s safe to continue. You may have a friend or relative in this situation. This article presents the latest findings on the safety of antidepressants during pregnancy. It also offers alternative strategies that can defer depression. The Mayo Clinic, a leading medical research organization, reports that antidepressants during pregnancy pose low risk of harm to unborn babies. However, certain classes of medications have been associated with health problems in babies. 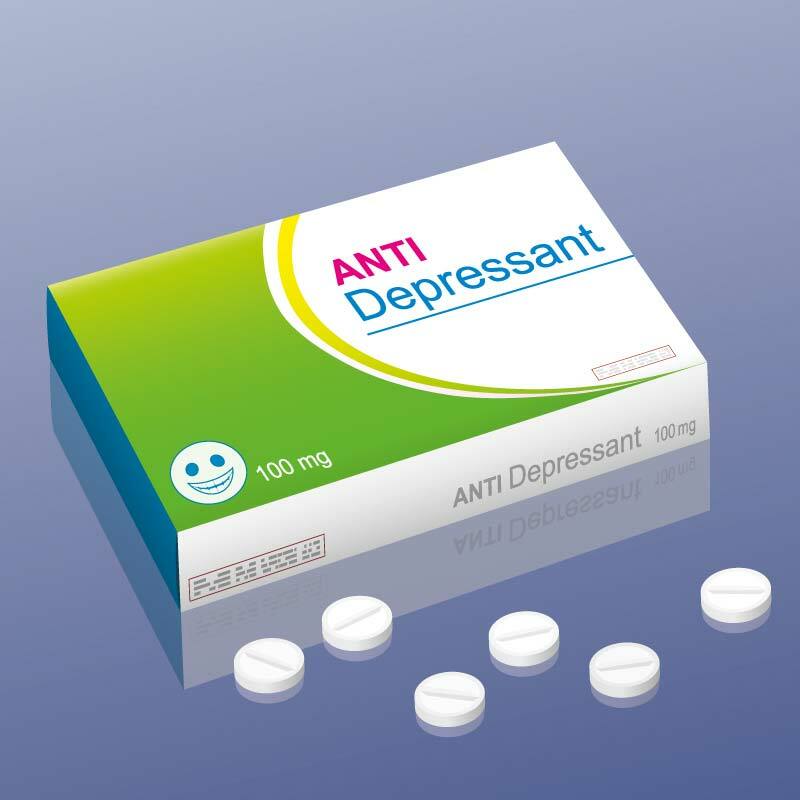 The following antidepressants are best avoided during pregnancy. Paxil – Studies suggest that Paxil may be linked to an increase in fetal heart defects. Paxil is in the class of Selective Serotonin Reuptake Inhibitors or SSRIs. Nardil, Parnate – These and other monoamine oxidase inhibitors (MAOIs) may hinder fetal growth. Anafranil, Elavil, Norpramin, Pamelor, Sinequan, Tofranil – These tricyclic antidepressants are associated with an increased risk of convulsions, respiratory distress, preterm birth and low birth weight. Wellbutrin – May cause birth defects. It is in the aminoketone class of antidepressants. Substituting a dubious drug with a less controversial one is an option. There is the possibility that switching to another medication could fail and lead to depression relapse. A health care provider who knows a mother’s medical history is in the best position to provide advice. Abruptly quitting an antidepressant during pregnancy isn’t advisable. It can cause a return of maternal depression as well as withdrawal symptoms. With SSRIs, tricyclics and Wellbutrin, symptoms can take the form of anxiety, irritability, nausea, vomiting, chills and fatigue. With MAOIs, withdrawal symptoms are more severe and include insomnia, hallucinations, disorientation, aggression, slurred speech, imbalance, involuntary movements and electric shocks. Whew! Enough of the scary possibilities! The following antidepressants carry a low risk of complications. Celexa, Prozac, Zoloft – These SSRIs are generally considered safe during pregnancy. Cymbalta, Effexor XR – These medications have a low risk of neonatal harm. They are in the drug class of SNRIs or serotonin-norepinephrine reuptake inhibitors. If you haven’t yet taken medication, there are effective alternatives that can help ward off depression. These may also be employed if your doctor decides to taper, switch or discontinue an antidepressant. 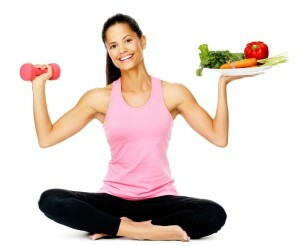 Exercise – Exercise decreases the level of stress hormones and boosts natural chemicals that promote well-being. WebMD also advises that taking a prenatal vitamin can fill in for any nutritional gaps. Acupuncture – This form of Chinese medicine uses very fine needles to stimulate energy channels that course throughout the body. Freeing up energy blockages raises the level of stress-relieving hormones. Cognitive Behavioral Therapy (CBT) – This is a form of psychotherapy that teaches the replacement of negative thoughts with positive ones. It reveals false, harmful and limiting beliefs. The goal of CBT is to change behaviors by altering the thought patterns responsible for them. The CBT-trained therapist may be a social worker, psychologist, psychiatrist or psychiatric nurse. CBT differs from counseling by honing in on the here and now, rather than the past. This type of therapy is typically short in duration, lasting four to seven months. Each session is approximately 50 minutes. You complete therapy armed with coping skills for diverting depression. You can contact your insurance carrier for a referral to a CBT provider. Light Therapy – This consists of daily exposure to a lamp that simulates sunlight. It is a proven treatment for Seasonal Affective Disorder. This is depression that develops during fall and winter when daylight is decreased. Several studies suggest that light therapy may also help deter pregnancy-related depression. The Day-Light brand of light box is recommended by the Center for Environmental Therapeutics. For further information on Day-Light devices, click here. Support Group – Learn successful coping strategies by connecting with other pregnant mothers in a support group. Despite the pros and cons regarding antidepressants, one thing is certain. Treatment for depression during pregnancy is vital. If not addressed, depression can lead to unhealthy eating, low energy and apathy. It can also result in turning to other dangerous means of coping, such as smoking and drinking alcohol. These habits can harm a baby in terms of premature birth and low birth weight. They also increase the risk of postpartum depression. Remain under the care of a reputable physician familiar with your medical history. Together, you can weigh the pros and cons of antidepressants, and make an informed decision. Carrying a child is one of the most thrilling experiences in a woman’s life. Achieve victory over depression and enjoy your pregnancy!